Data shows that sales of residential Istanbul property to foreigners has reached a 55% increase in the first of 2015 compared to the same period in the previous year . Istanbul has an explosion on sales and very much in demand from the Arab countries Istanbul is a favorite both as a holiday destination and as is Istanbul a place to invest in Turkish real estate . 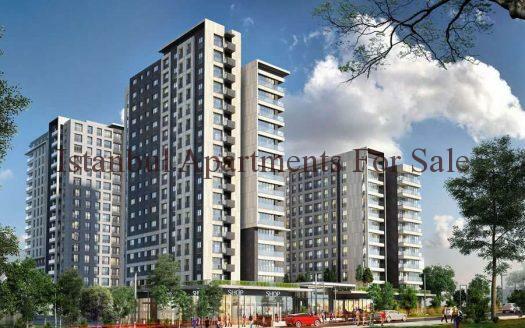 Citizens of Arab countries are buying residential property close to shopping centres , easy access to Ataturk Airport and Sabiha Gokcen International along with places of historical interest and business centres . Areas along the coastaline with amazing Marmara sea views Istanbul is a large City full of wealth and fast life . 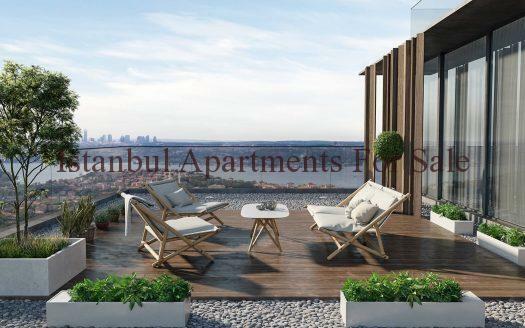 With all the attractions and demand set in firm Istanbul property companies are producing residential developments with modern stylish family apartments offering such luxury living with on-site facilities making the new owners proud to have there second homes in Istanbul Turkey . Accessible direct flights to Istanbul from Saudi Arabia in recent years are encouring more and more people to seek property for sale in Istanbul . Prices are on the increase many new projects can be found providing the investment buyer with easy payment terms . 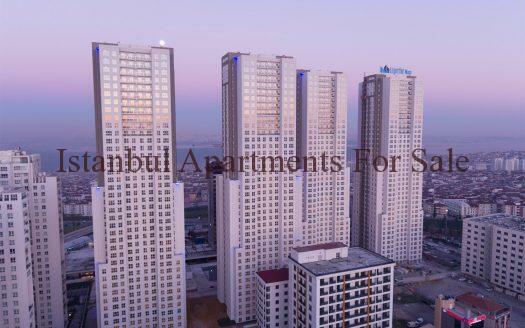 Istanbul apartments for sale can assist with a vast property portfolio to share our knowledge and create your Istanbul property dream come true .